I am a Linux System Administrator and i have been working professionally with Linux and Open Source for over 6 years. 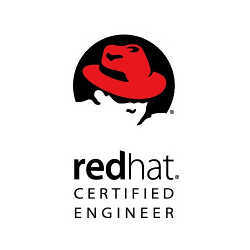 I am a Red Hat Certified System Administrator (RHCSA) and Red Hat Certified Engineer (RHCE). I work as a Linux System Administrator supporting 40+ Linux servers and applications running on them. 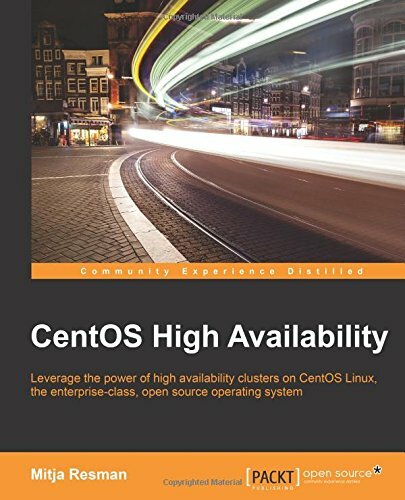 Most of the servers are running CentOS Linux distribution, some of them Oracle Linux and Ubuntu. Working with Linux is my passion and i love it. I learn something new almost every day and i really like that. I would not be able to work the same thing every day for years to come. It would drive me mad. I don’t just like Linux because i like working with it. 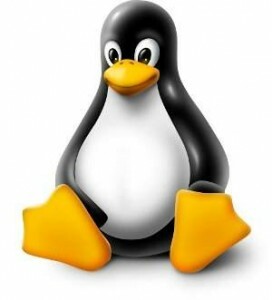 When i first heard about Linux and got to know it i also got familiar with the Open Source or Free Software ideology. “Open source is a philosophy, or pragmatic methodology that promotes free redistribution and access to an end product’s design and implementation details” – source Wikipedia. I have installed my first Linux distribution on my laptop and could not believe all of the useful software that was already installed and ready to be used. 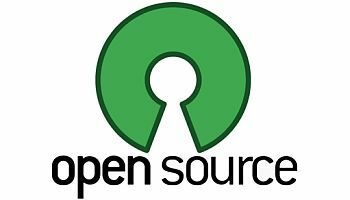 Most or all of this software was licensed under GNU General Public License which is a very popular open source license in the open source industry. 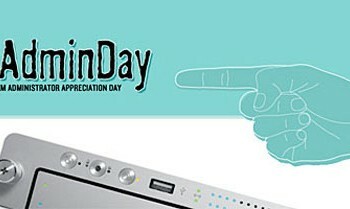 It was not necessary to put in any license keys and downloading software cracks to get things running. Most of the pre-installed software even worked better and had better features than similar Windows platform software. This is how i fell in love in the Open Source ideology and Linux operating system. I wanted to spend all of my free time getting to know more about Linux and more about Free Software. A year or so passed and i was still hacking my Linux 🙂 The passion has not faded! I have tried many different distributions in my first year and i could even configure some random stuff from console. I was thinking to myself, i could do this all day, i am really getting good at this, i should find myself a job as a Linux Administrator. And i really did! A firm in my town was looking for a Junior Linux Administrator and i applied for it and got the job.